the weather is fine, which means one thing…YARD CLEANUP! 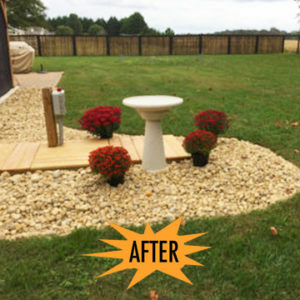 Don’t worry, you’re not the only one who left that last layer of leaves on the ground saying, “I’ll do it in the spring.” You’re not the only one who neglected the last mow of the lawn or left the trampoline out all winter. Is any of this sounding familiar? I assure you, we are all friends here; no judgment. We’re going to get through this together. First, clear out the debris (sticks, leaves and other bits of nature left over from winter’s wrath). Mow the lawn…But wait! Don’t mow until the ground has thawed and the grass is no longer dormant. Mowing too soon can damage your lawn. 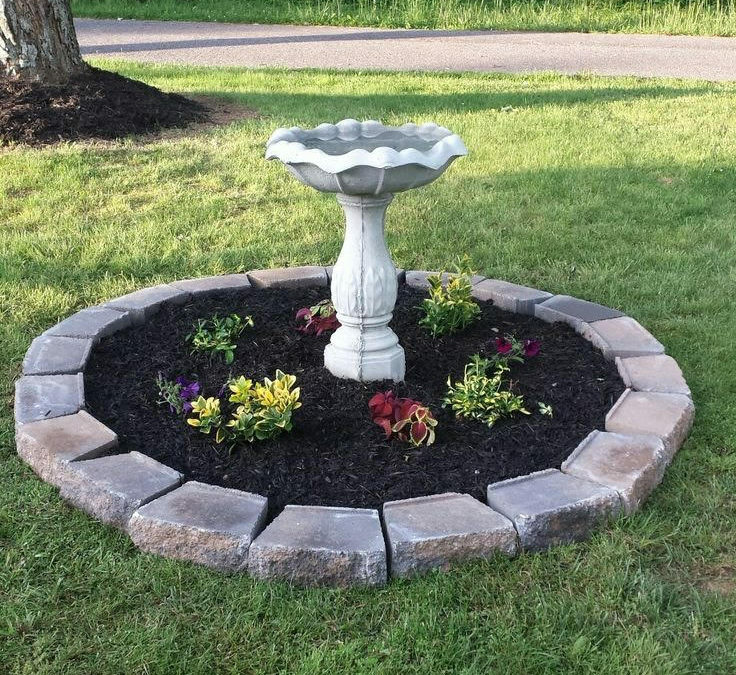 Pull the weeds and edge the flower bed to redefine the borders of the yard. Finally, reseed the dead areas of grass and mend or prune the bushes, trees and flowers. This is a great video on spring yard cleaning. You may actually learn something from this one. My key takeaway is that those leaves in my flower garden are not signs of laziness or a blatent disregard for my neighbor’s feelings. It turns out I was using them as mulch to protect the flowers over the harsh winter. You’re welcome, flowers. 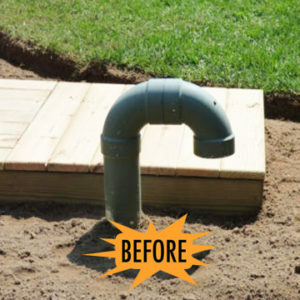 With all the clean up done, all you have to do is make sure everything is watered regularly (or when you think of it), plant anything new that you might want in the garden, oh, and cover up that unsightly septic vent with a Dirty Bird vent cover, the birds will thank you!